What we can't see can kill us. We need bigger telescopes! 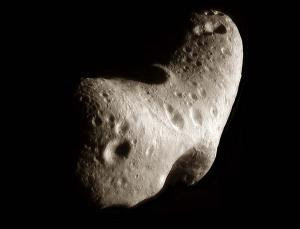 Editor's Note: We're keeping an eye out for asteroids that can wipe out most of Earth's extant species. Good. But a special panel tells us that smaller (less than 1 km across) asteroids, which we're not able to spot with the currently assigned telescopes, if they strike us, won't be a picnic either.